In the Shura clan, there’s a belief that once one undergoes the extremely difficult trials of the “Three Thousand Worlds,” the title “Ashura” is bestowed upon them. While it takes over three hundred worlds to actually gain the title and receive immeasurable power, one member from the Ashura clan managed to conquer all three thousand worlds. His name is Martis, and after conquering three thousand worlds, he has become the most powerful and most formidable Ashura of all. He's the one and only Ashura King! In battle, Martis is the true embodiment of despair. All of his skills are terribly powerful and devastating. In fact, the mere sight of him on the battlefield sends shivers down the enemies’ spines and renders them unable to move or make sound decisions. The Ashura King’s power is absolute! Once Martis unleashes his deadly combination of skills, there’s no stopping him until he’s done with his carnage. 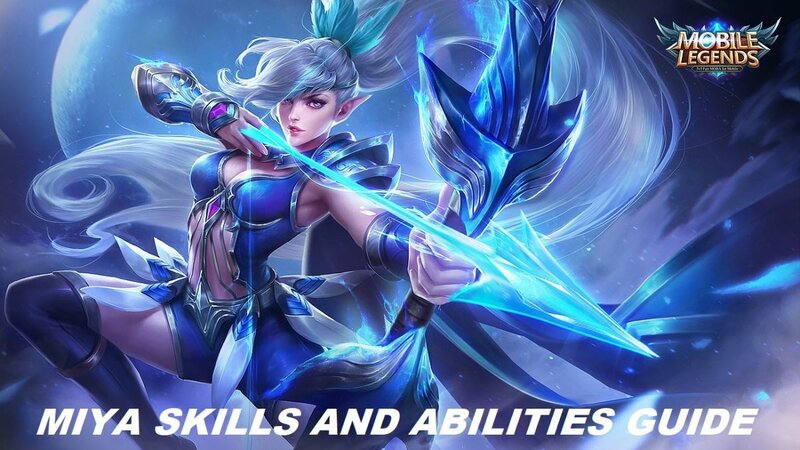 This guide not only lists all of Martis’ skills and abilities, it also expands on each one of them and details some tips on how to use them effectively. Taking that into account, it is now your duty to play as Martis and showcase his devastating might on the battlefield. Take on all the impossible challenges and conquer everything until you become an undeniable legend as the Ashura King, Martis! 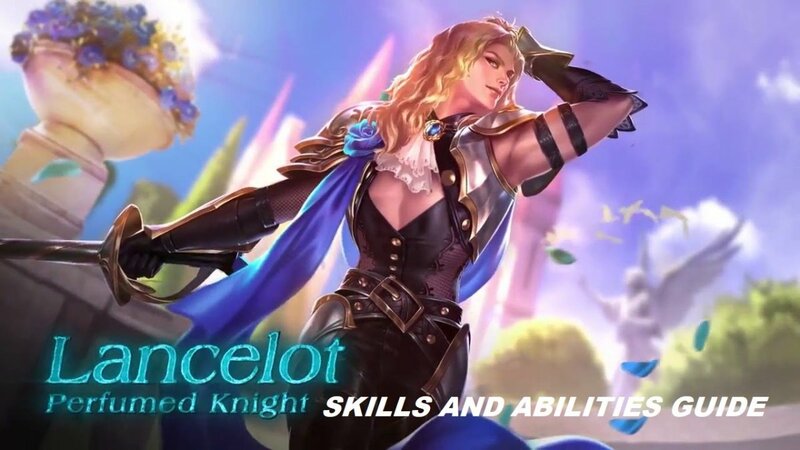 Is Martis one of your favorite heroes in Mobile Legends? With eternal wrath welling inside the Ashura’s Teeth, Martis gains an increase of 15% in attack speed every time he uses a skill by swinging it. This effect can stack up to 4 times (for a total increase of 60% in attack speed) and lasts for 4 seconds. Ashura’s Wrath provides Martis with incredible attack speed. The massive increase in attack speed synchronizes well with his above average-strength basic attack. That being said, this passive skill really packs a punch! Owing to the fact that Martis is very reliant to his skills, it is guaranteed that every time he unleashes his deadly combination of attacks, his attack speed will always be exceedingly high thereafter. Martis extends the Ashura’s Teeth in a fan-shaped area in front of him dealing 280 [+100% Total Physical Attack] physical damage and drawing the enemies in the center of a straight line of attack. Ashura Aura is a very impressive crowd control skill. It dishes out some decent damage while effectively interrupting enemies in their tracks. 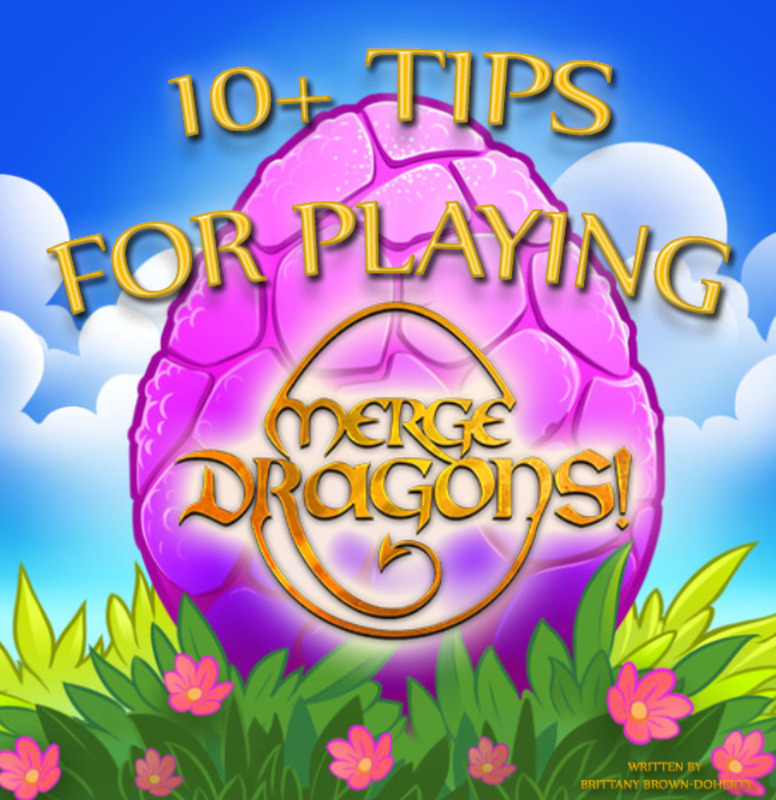 It can be used to clear out minion waves fast or initiate combination attacks on enemy heroes. Since this skill forces enemies to pile in a straight line vulnerably in front of Martis, it is best to use Mortal Coil immediately after for maximum damage output. The enemies won’t even know what hit before they even notice anything. As the blade of the underworld, the Ashura’s Teeth can be used to rain down unearthly judgment upon those who dare to defy it. As such, Martis uses it to lunge towards the enemies dealing 150 [+70% Total Physical Attack] physical damage and knocking them back with each hit. This skill can be used again after the initial attack to charge forward, knocking and dealing 200 [+150% Total Physical Attack] physical damage to the enemies caught in the range of the attack. Depending on the situation, Mortal Coil can be used in a lot of ways. The best way to use it is to activate it right after using Ashura Aura. 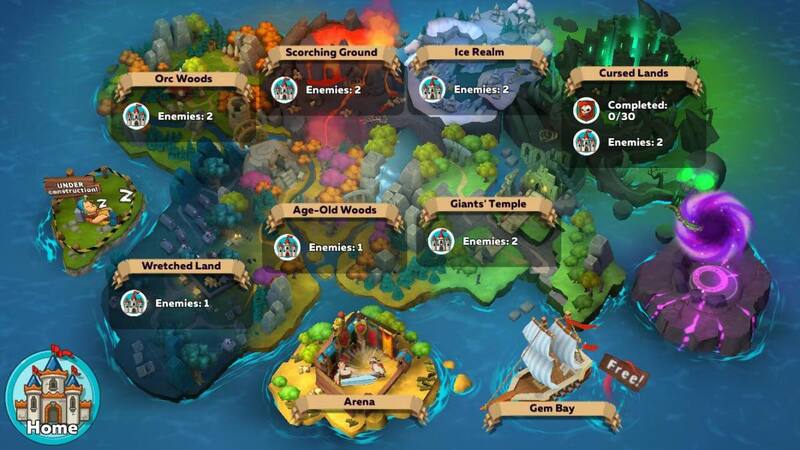 This way, the enemies are guaranteed to be vulnerable and have no means of dodging the full brunt of the attack. Throughout the duration of this skill, enemies are knocked back and obstructed from performing any kind of counter attack as long as they are hit by the skill. After the initial attack of Mortal Coil, Martis can use it again for a short period of time subsequently, to either deliver a second devastating attack on the enemies or make a quick escape from them. 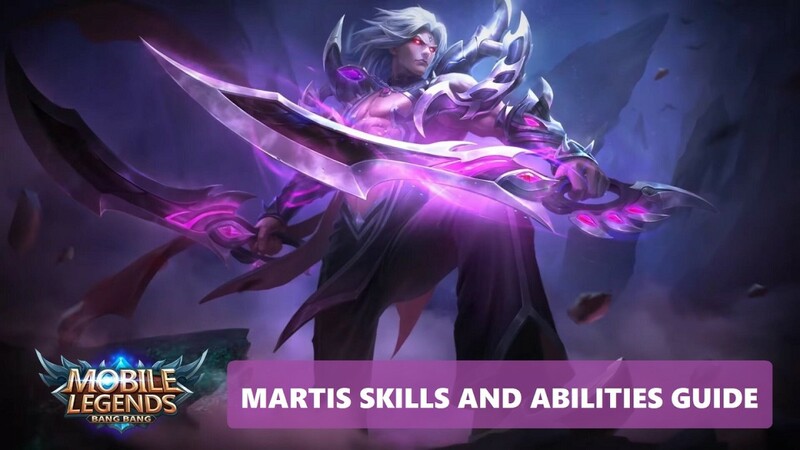 Martis’ ultimate skill—Decimate—can obliterate any adversary in his path. Using the full power of the Ashura’s Teeth, Martis charges towards a specified enemy hero, dealing 650 [+100% Total Physical Attack] physical damage. If the enemy hero’s HP is below 50%, this skill will deal true damage. Once Martis successfully kills an enemy hero with this skill, Decimate’s cooldown will instantly refresh and even provide a 100% bonus in movement speed for 5 seconds. Note that the increase in speed will decay gradually within the 5-seconds duration of its effect. As Marts’ ultimate skill, Decimate literally kills! It is his most deadly skill with the highest damage output. Decimate can be used as part of Martis’ combination of his lethally damaging skills or as an assassination technique. 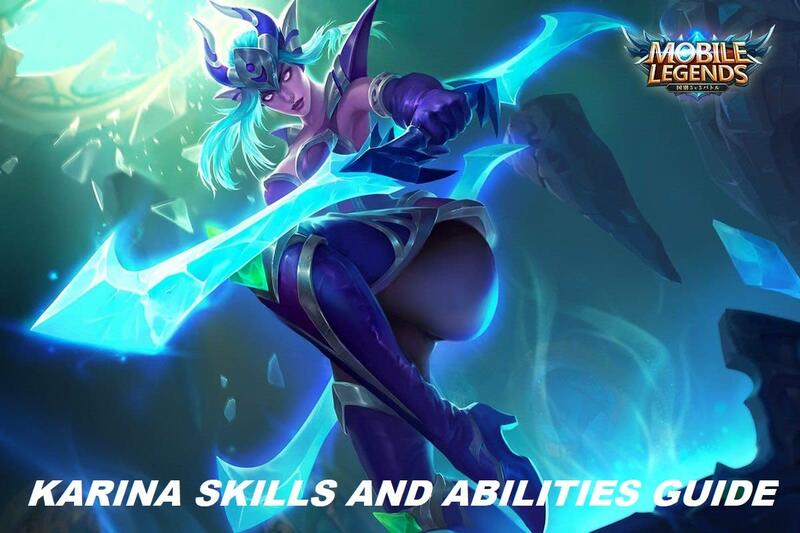 Since this skill deals an incredible amount of damage (especially when the enemy hero’s HP is below 50%), it’s a no-brainer that you should use it as fast as you can whenever you see an enemy hero with a critical HP counter. As an added bonus—a very beneficial one on top of that—Decimate instantly refreshes its cooldown whenever you deal the decisive blow with it. That means you can continue your mad rampage as long as you snag the kills with Martis’ ultimate skill. 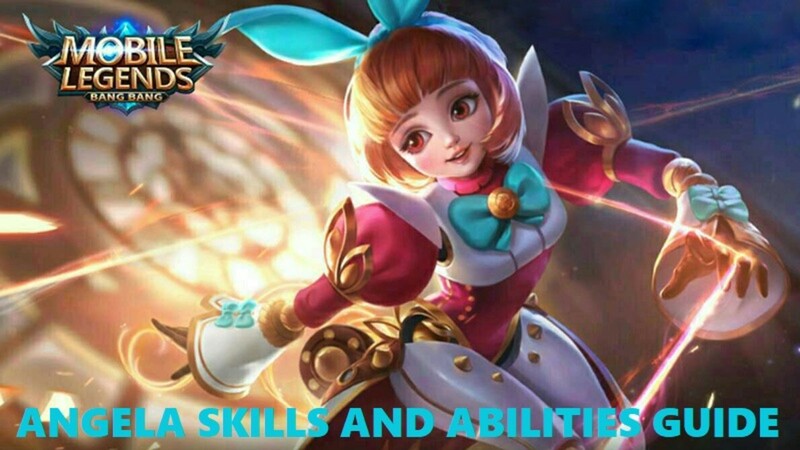 Which of Martis’ skills is your favorite?